What is a GIF Photo Booth? 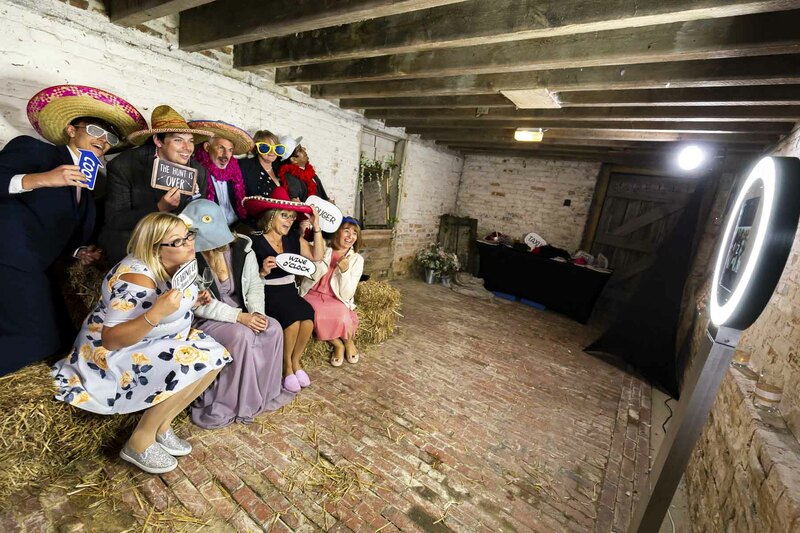 Gif photo booth hire from Fresh Booths! What is a GIf and where did they come from? GIFs were very popular in the 90s, and now they are making their return! Now a GIF is of higher quality and easier than ever to share! Whether its a series of photos looping over and over like the classic effect or a Boomerang which is a short burst of pictures over a few seconds to create a unique animated GIF. GiFs and boomerangs are super fun and create a unique experience for your guest or clients and because of our highly connected world, are easier than ever to share on social media. Still photos, digital GIFs and Boomerangs are shared instantly with your guest’s phones via text message or email. Furthermore, GIFs are displayed in an instant online gallery to view at your event or a later date. We add overlays to each animated GIF, so all digital content is a reflection of your brand or event theme. 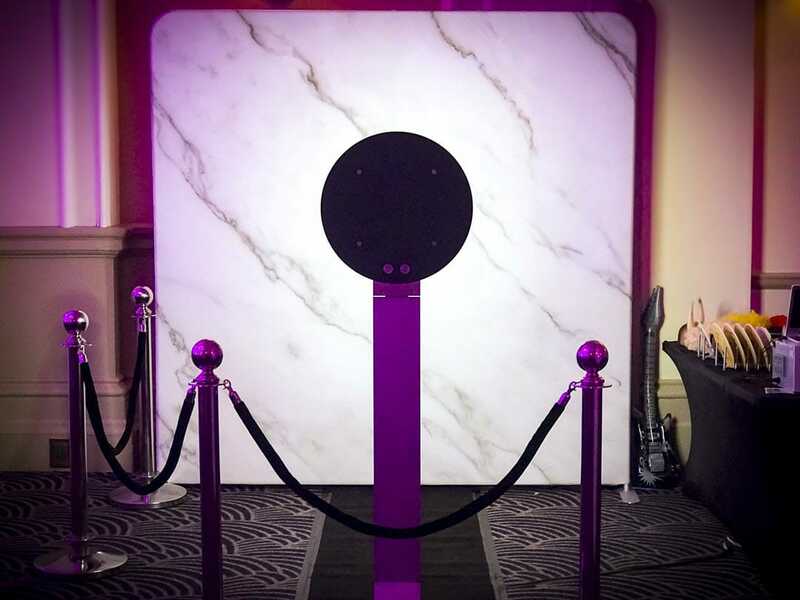 GEt in touch to find out more about our GIF photo booth hire. A Fresh GIF Photo Booth with professional “modelling” ring light. 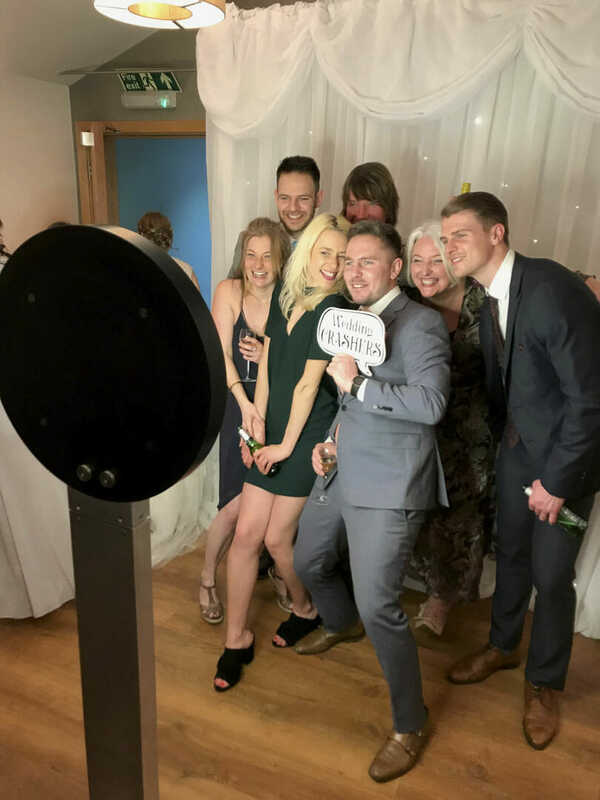 A Fresh Booths team member to make sure your photos look great and your guests or clients make the most out of all the features. Personalised prints and digital content with your text or logo. Instant social sharing with your unique hashtag or message.